There are two different ways to play your Xbox 360 games on the Xbox One right now. You must be part of the Preview Program for now as the Xbox team are testing out the system, to join the Preview Program you must be invited by someone who is already a part of it. There are currently 21 games available on the service with more on the way soon. 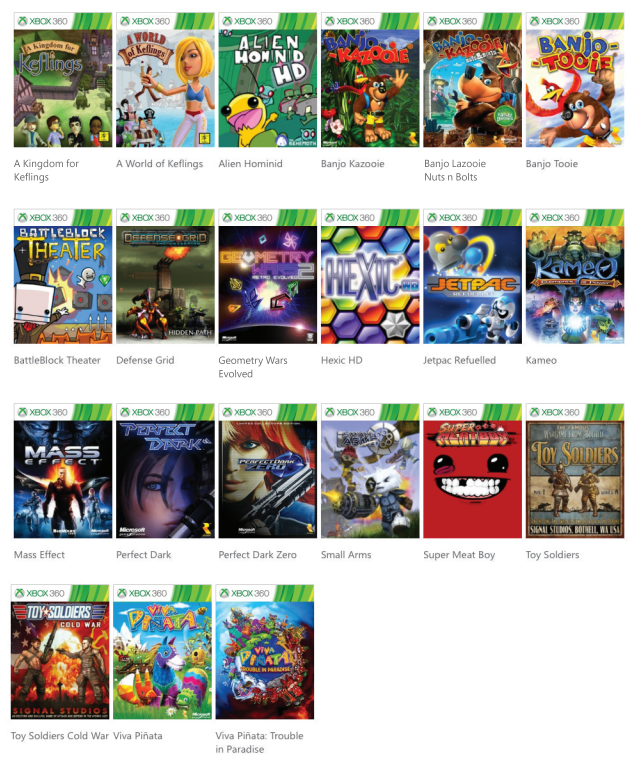 The list of games available can be seen below. 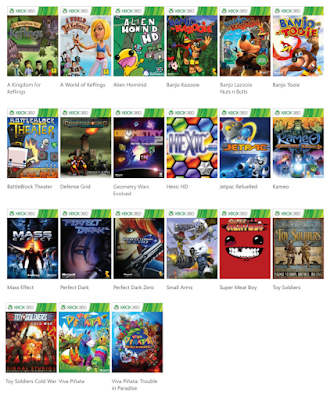 Any game you bought digitally on the Xbox 360 will be available on the Xbox One from the ‘My Games and App’s’ application at no additional charge. All you have to do is install the game from the list; if you don’t see your game in there it means it’s not supported yet. (Note; that it is up to the publishers of the games to decide whether or not the games are included on this service). To play your Xbox 360 games on disk all you have to do it put the disk into your Xbox One and download the game onto your Xbox One. After it is finished installing you can play the game, though it’s important to note that like disk based Xbox One games you need to put in the disk in order to play the game even though it is installed. You do not need and Xbox 360 in order to use this feature. More games will become available to this free service in the coming months with, “100’s of games” coming sometime this year. Right now, the service is only available for Xbox Preview Members but it will soon be available to all Xbox Gamers, you can read up on more information here on the Xbox Website.